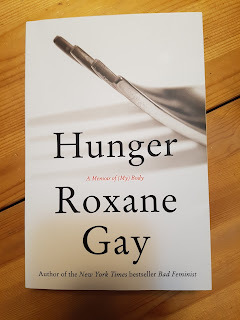 "There's no shelter or safety or escape from the cruel stares and comments, the too-small seats, the too-small everything for your too-big body." "Even the happiest moments of my life are overshadowed by my body and how it doesn't fit anywhere." "I am as healed as I am ever going to be."